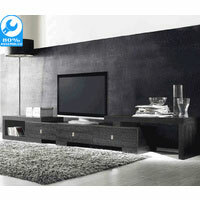 Retro Designs has quality modern design LCD TV furniture to make your living room stand out. 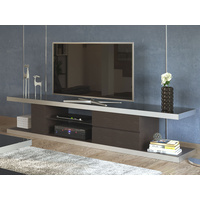 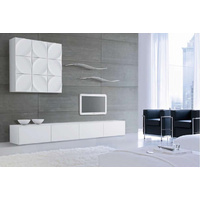 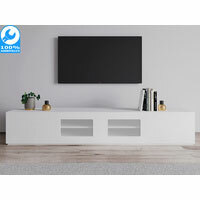 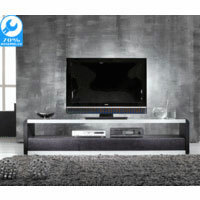 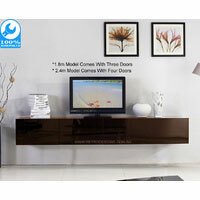 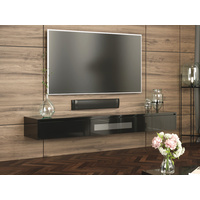 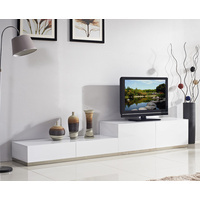 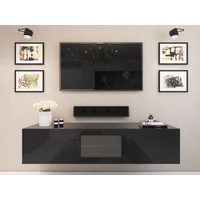 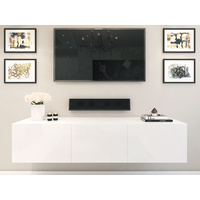 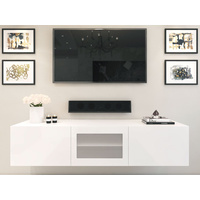 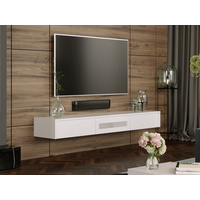 We have many range of LCD and plasma TV furniture to suit your needs from wooden oak to high gloss polyurethane finish. 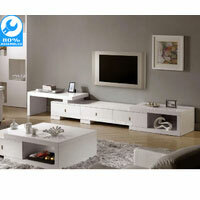 All products come with 100% satisfaction guarantee, so you can shop with a piece of mind. 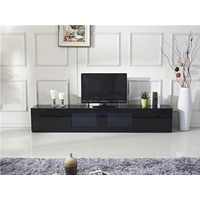 Take advantage of our delivery to Australia wide so you will have your new TV cabinet in no time.